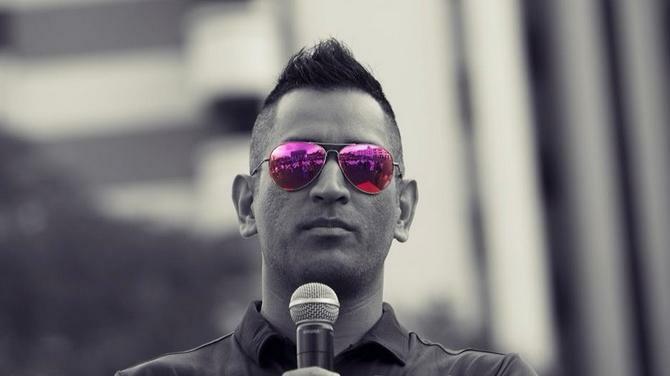 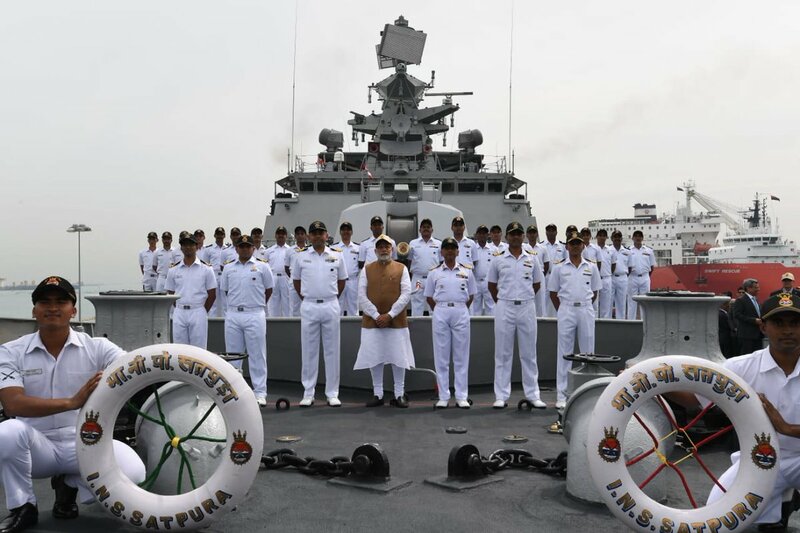 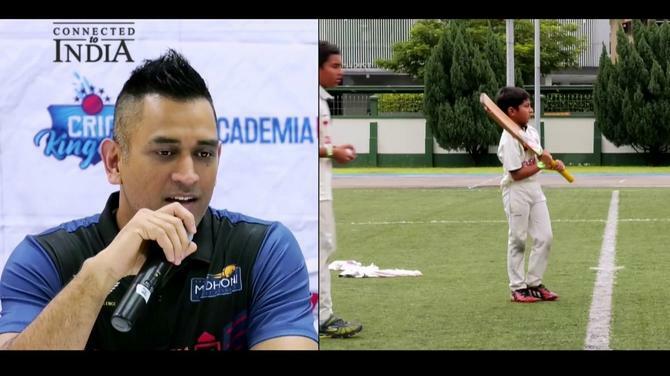 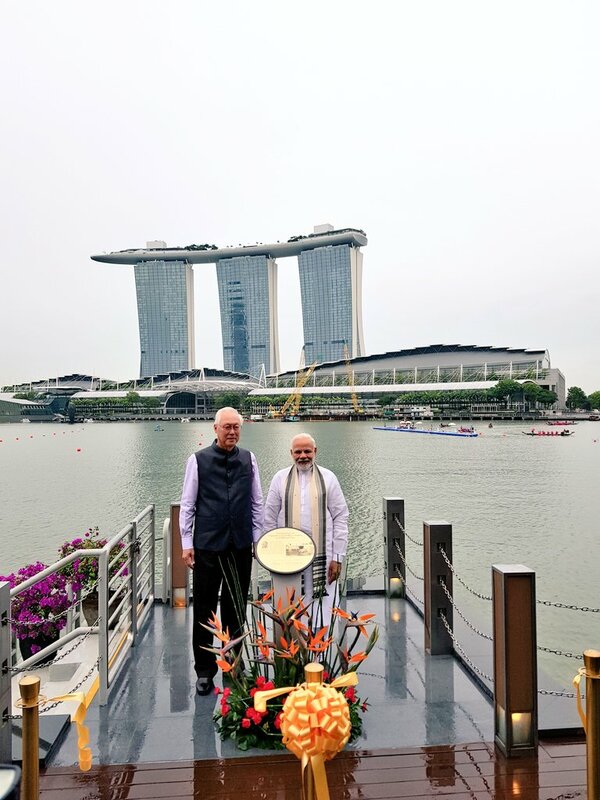 The third and final day of Indian Prime Minister Narendra Modi’s visit to Singapore started with a solemn programme. 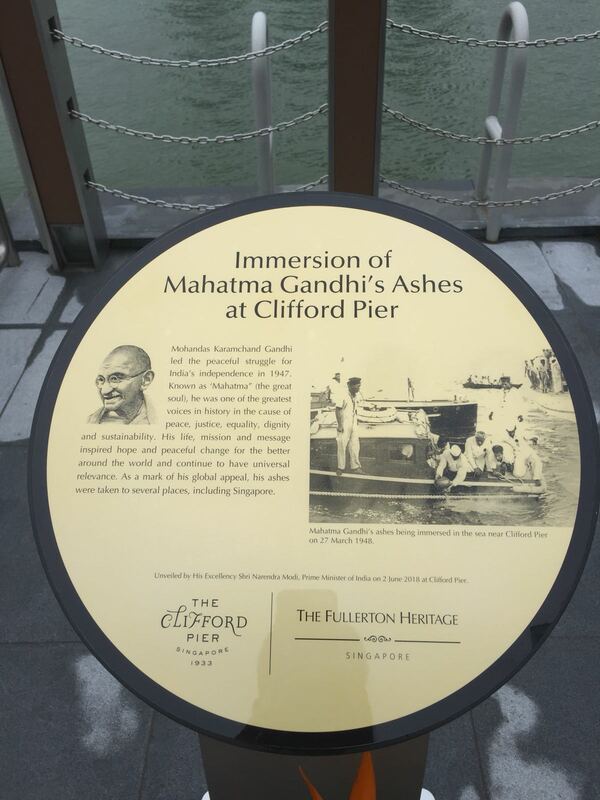 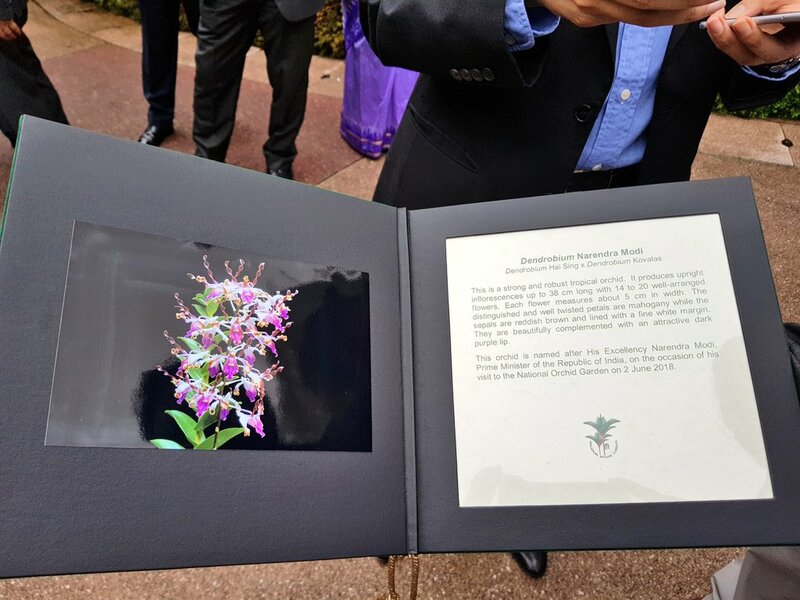 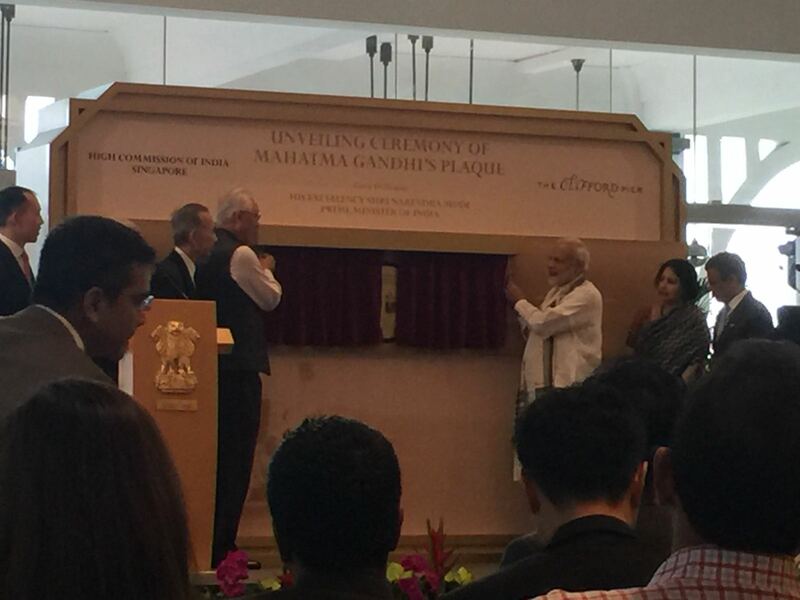 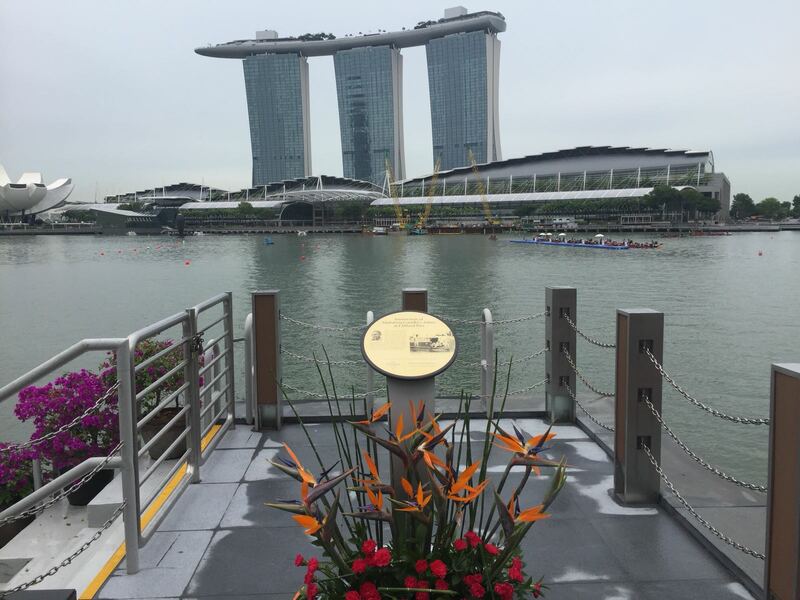 Along with the former Prime Minister of Singapore, ESM Goh Chok Tong, he unveiled a plaque marking the immersion site of Mahatma Gandhi’s ashes at Clifford Pier in Singapore on March 27, 1948. 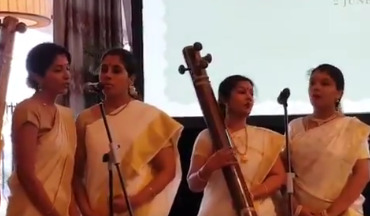 The whole atmosphere on the occasion were taken to a bygone era as the favourite bhajan of Mahatma Gandhi- Vaishnav Jan To Tene Kahiye was sung by the artists. 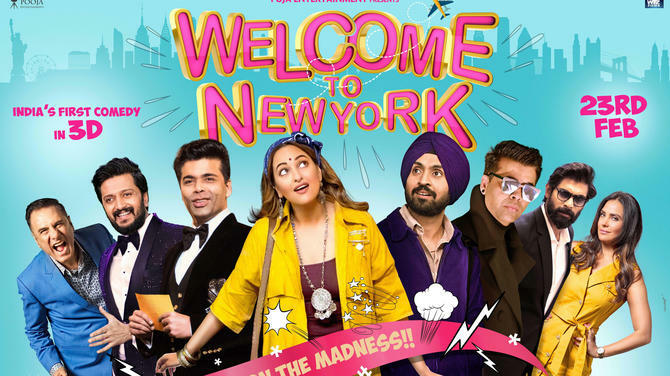 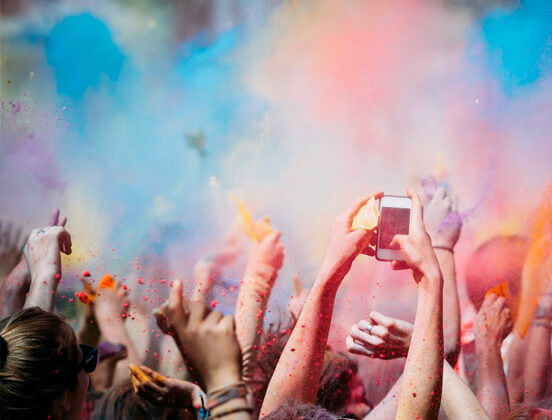 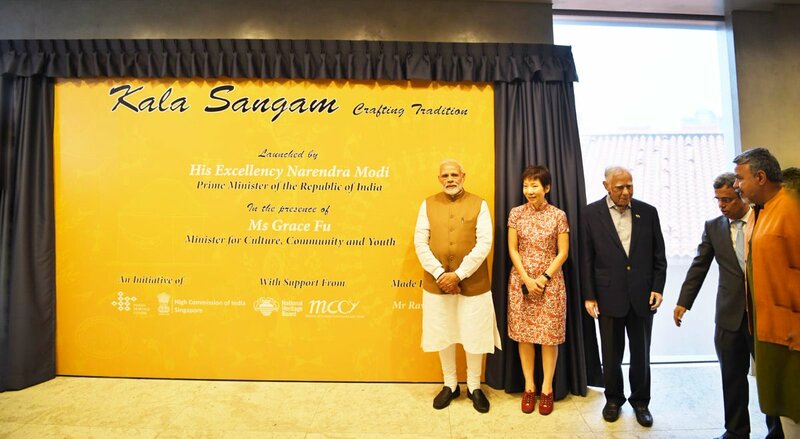 However, the programme reached its crescendo as Singaporean artists played the favourite bhajan-Raghupati Raghav Raja Ram, Patit Pawan Sita Ram/ Ishwar Allah Tero Naam, Sab Ko Sanmati De Bhagwan on musical instruments. 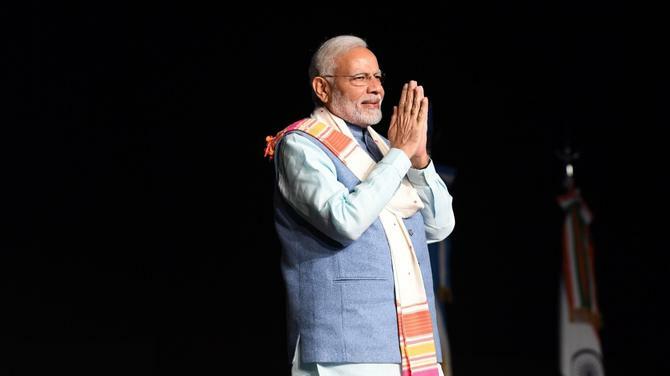 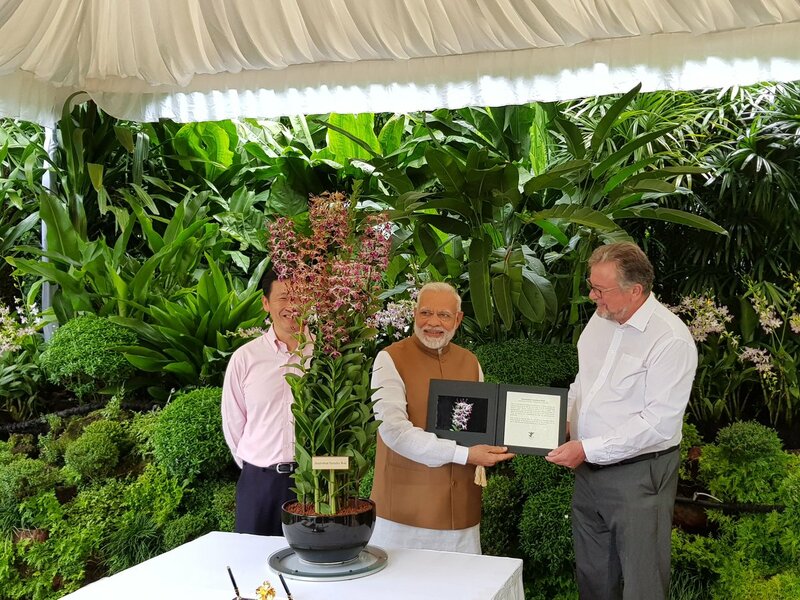 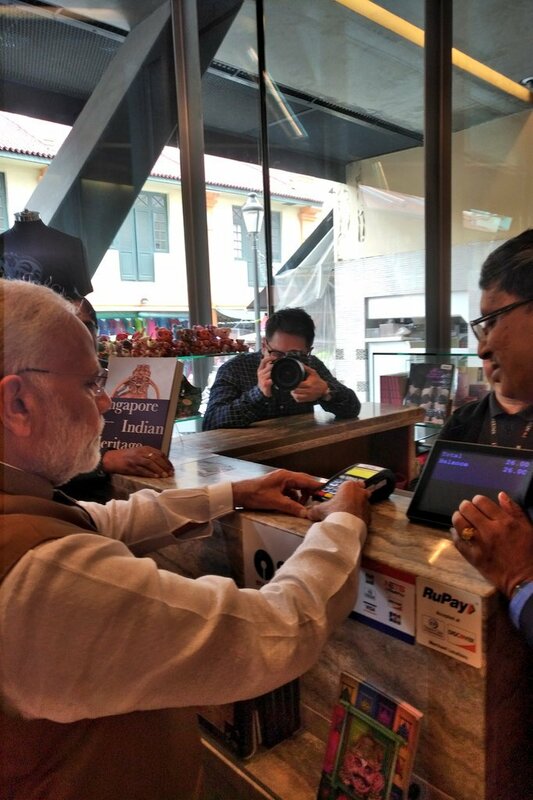 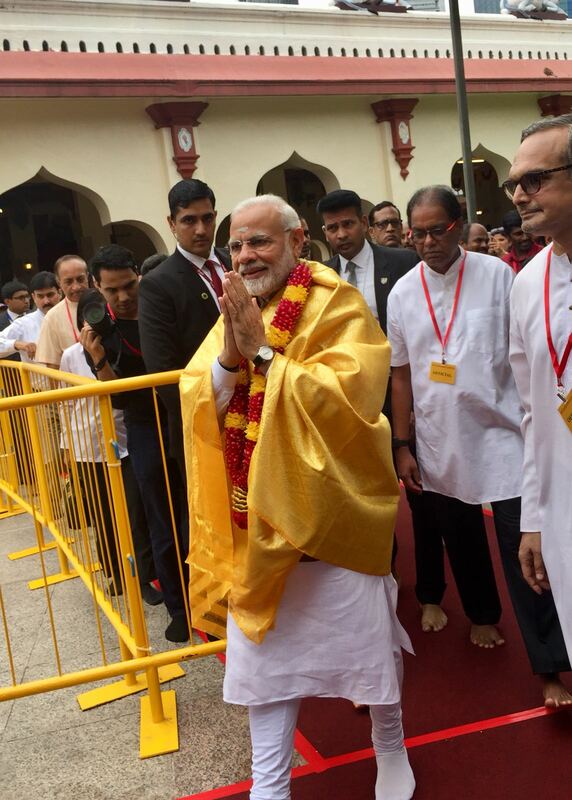 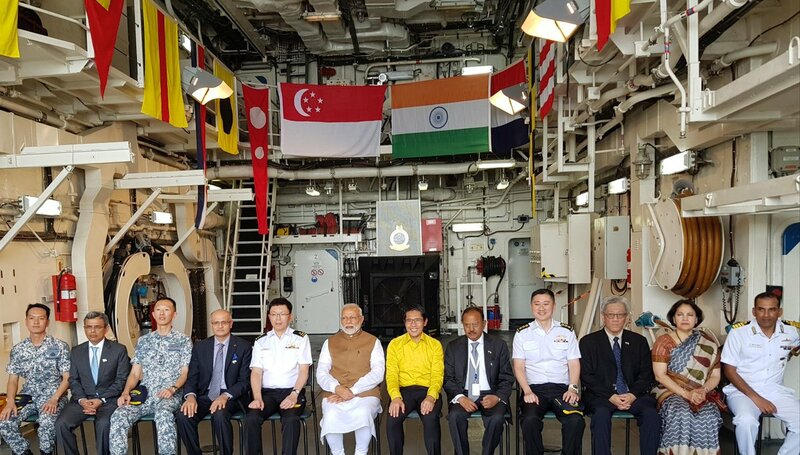 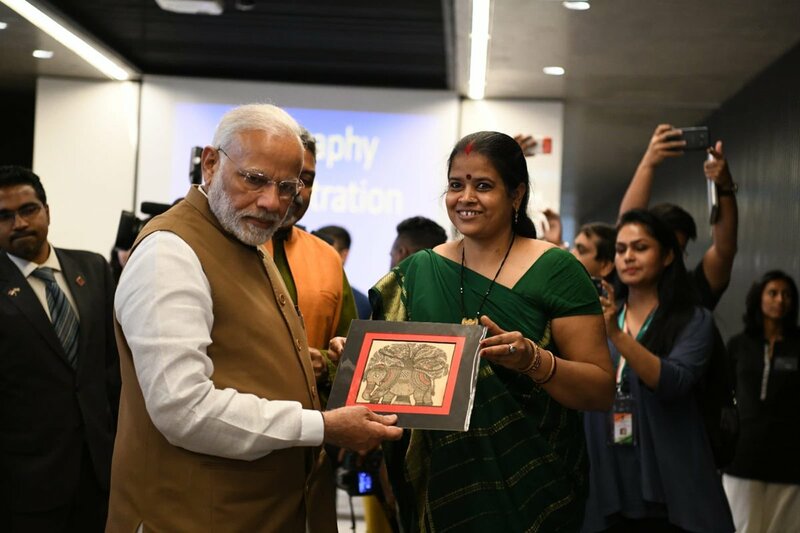 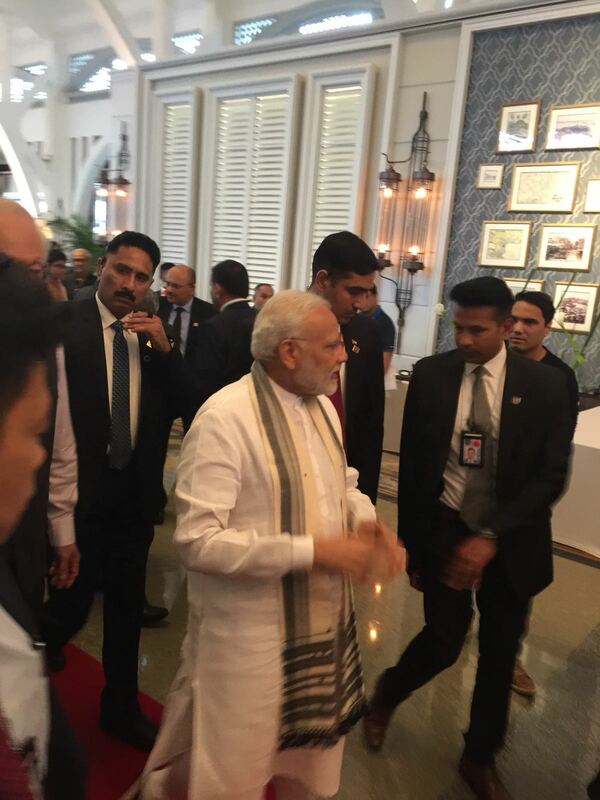 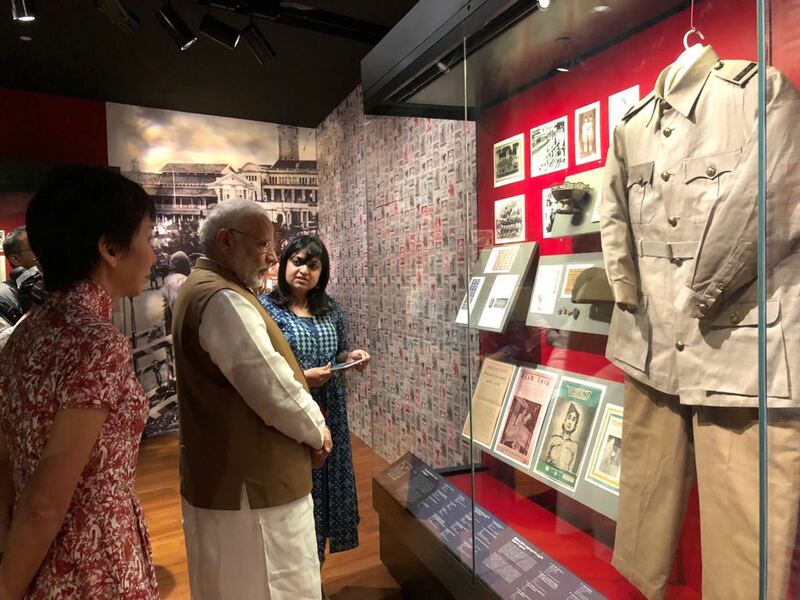 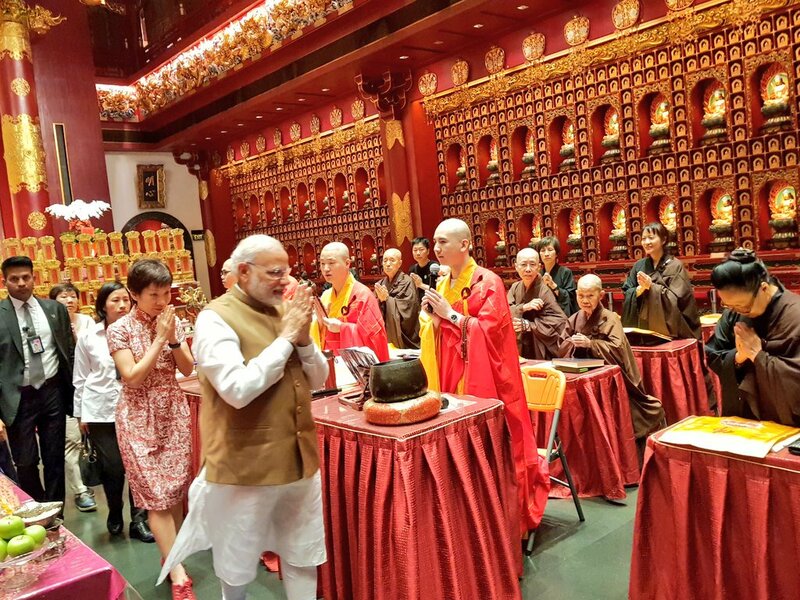 Later, PM Modi strengthened cultural bonds with Singapore by making visit to different places of worship including Mariamman Temple, Chulia mosque and Buddha Tooth Relic Temple and Museum. 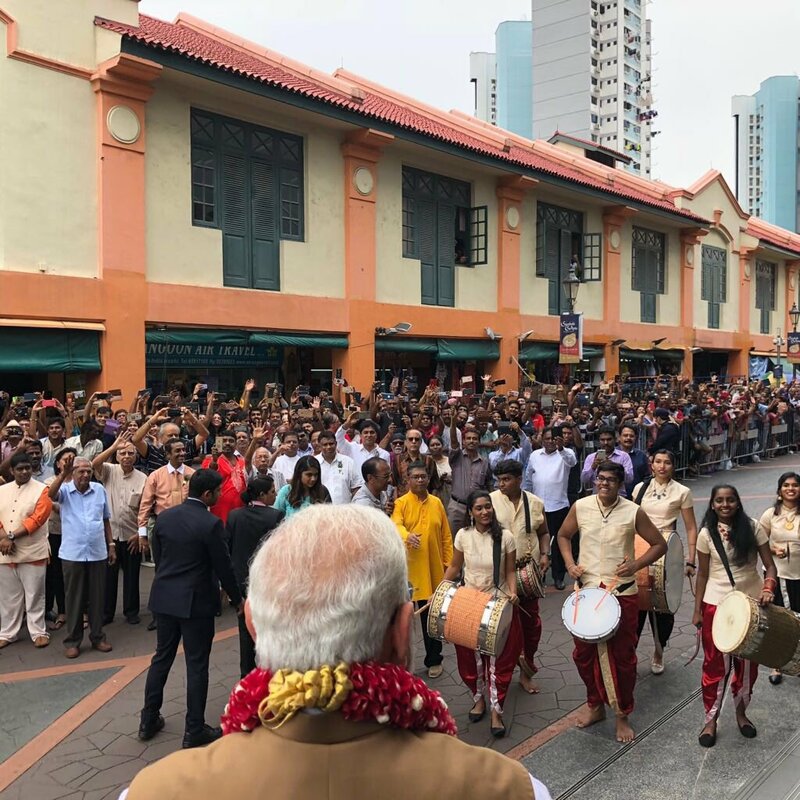 However, maximum crowd was witnessed at Mariamman Temple where members of Indian diaspora turned up in large numbers to see the popular Prime Minister. 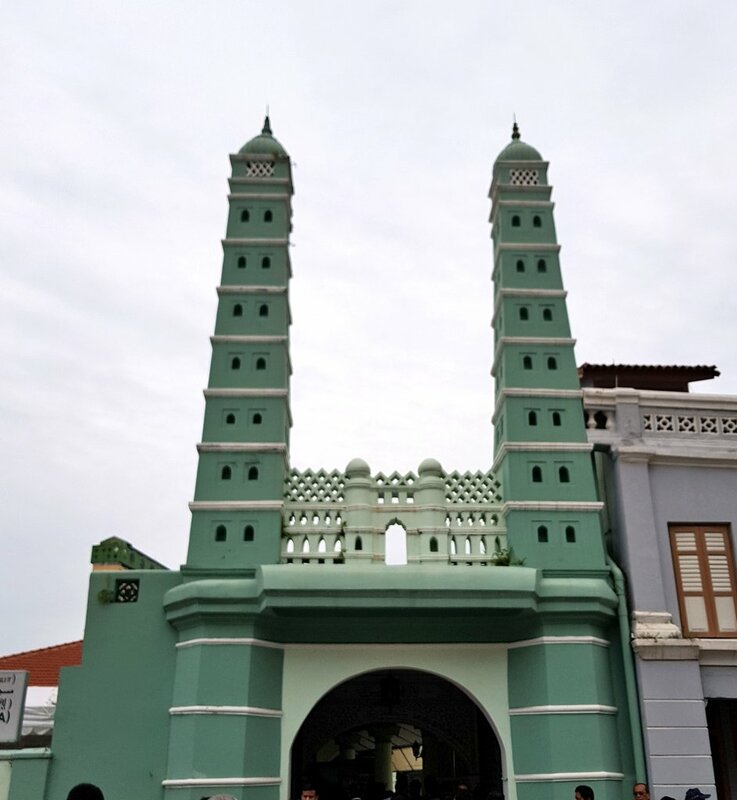 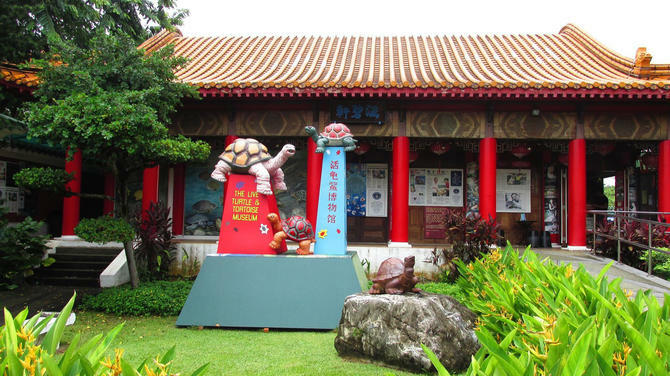 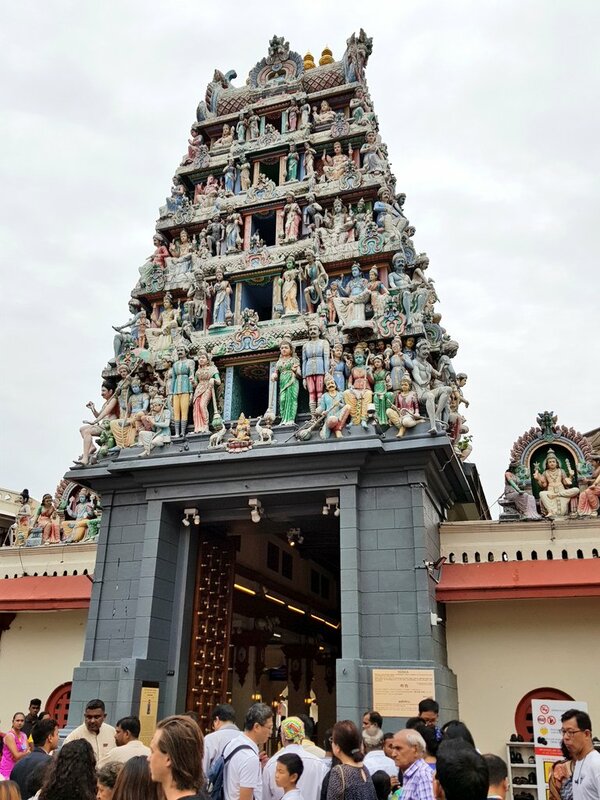 This is the oldest Hindu temple in Singapore built in 1827, dedicated to Goddess Mariamman. 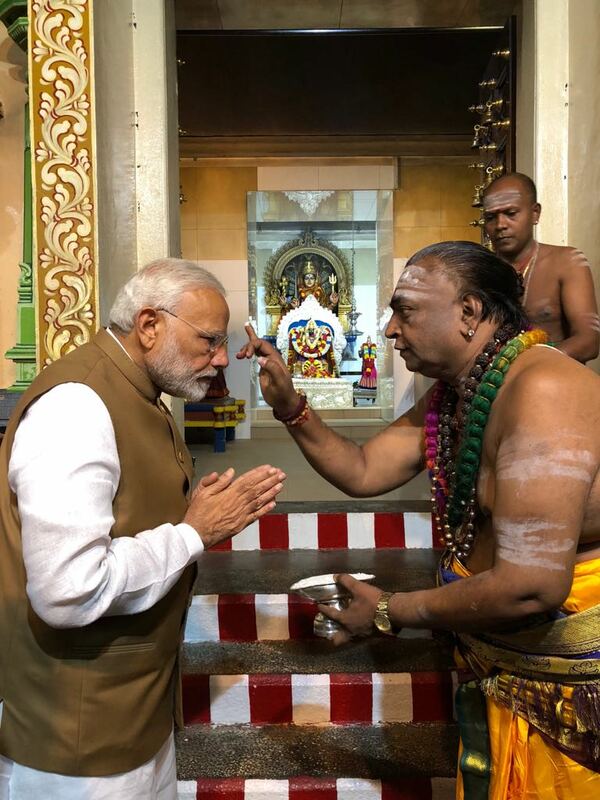 He offered prayers in the temple. 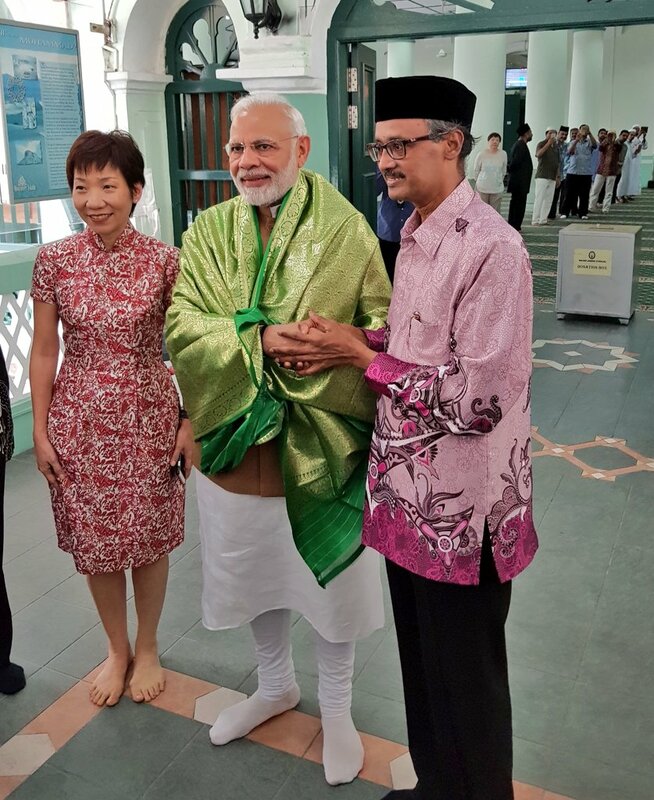 PM Modi also went to Chulia mosque built by Chulia Muslim merchants from India's Coromandal Coast. 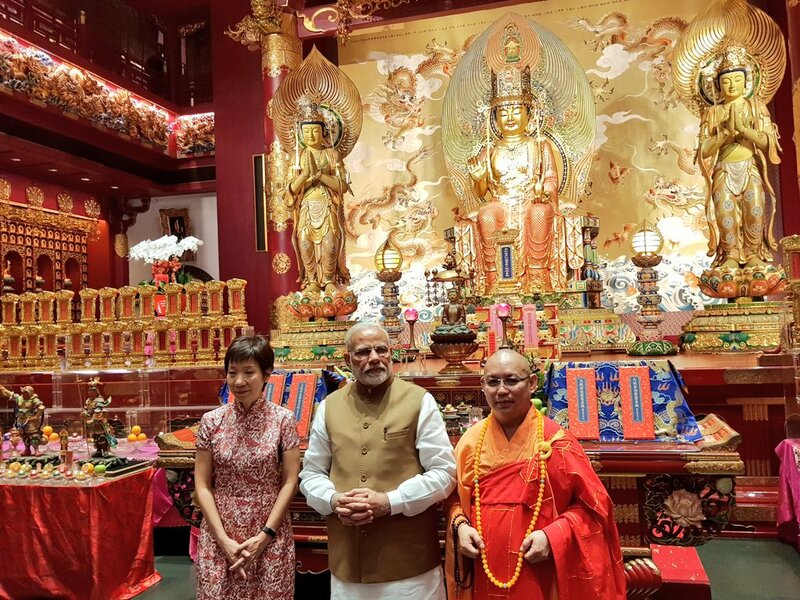 After that, he headed to Buddha Tooth Relic Temple and Museum accompanied with Singapore Culture Minister Grace Fu Hai Yien. 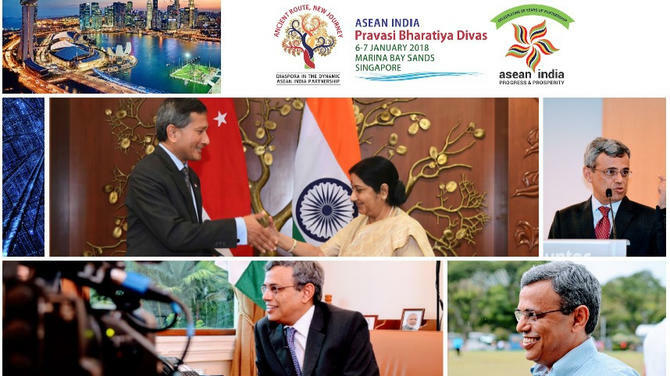 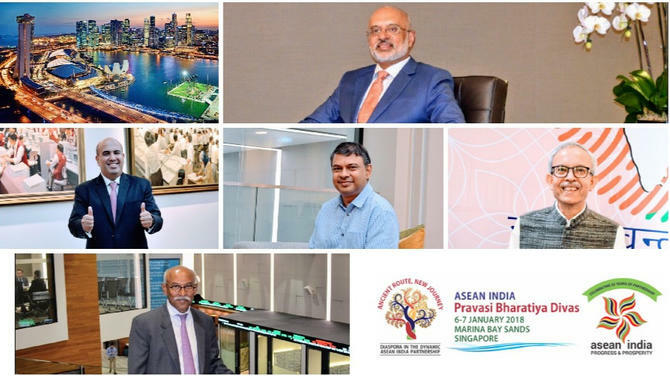 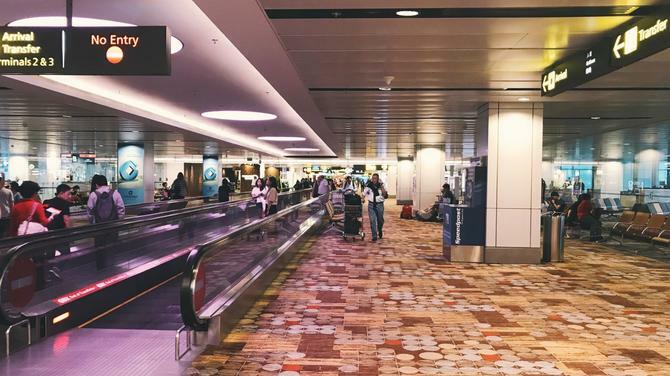 For more details about the Indian Prime Minister Narendra Modi's visit to Singapore, visit our website Connected to India.